Here is a little information about these baby and toddler friendly yurts at Caalm Camp where the owners can even arrange babysitting! 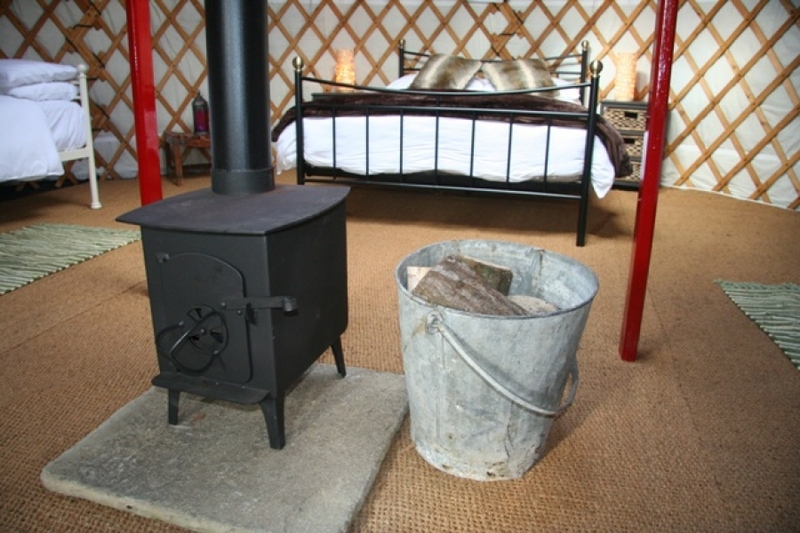 There are six traditional Mongolian yurts in total each furnished with a double bed and two day beds. Wood burners to keep you warm and cozy! Each yurt is hand-painted and offers a luxury alternative to camping. There is a wood-burning stove and single ring hob for that first cup of tea or coffee in the morning. 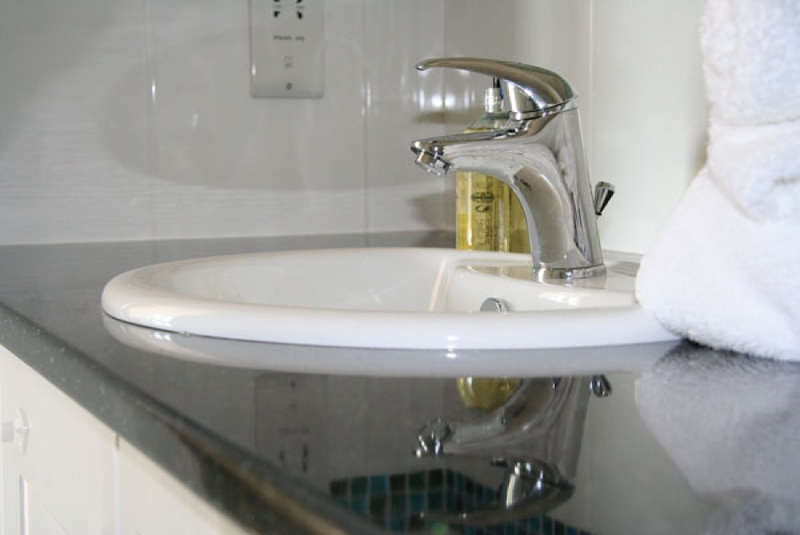 Private shower rooms with heated floors! Every yurt has its own private shower room and toilet situated in the communal Old Hay Barn with underfloor heating and vanity units so you can leave all your wash items here. The grounds are secure for children to explore and run free and get closer to nature by meeting resident goats and sheep. There is a communal lounge/play area with television and toys for wet days and communal kitchen/dining room if you prefer eating in formal surroundings. 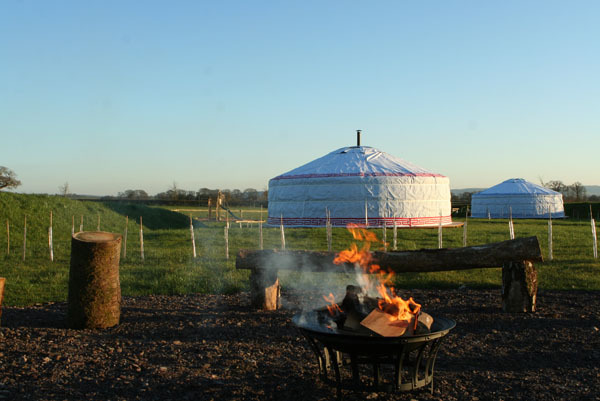 Each yurt is positioned to allow your own private outdoor area with miles of unspoiled views. Have a baby to bring along? 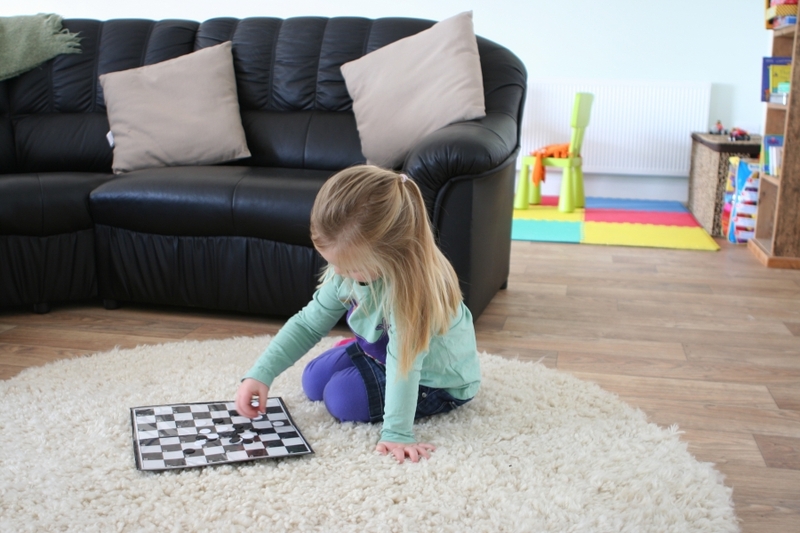 No worries there are cots, high-chairs, baby monitors, play mats, toys and even babysitting! 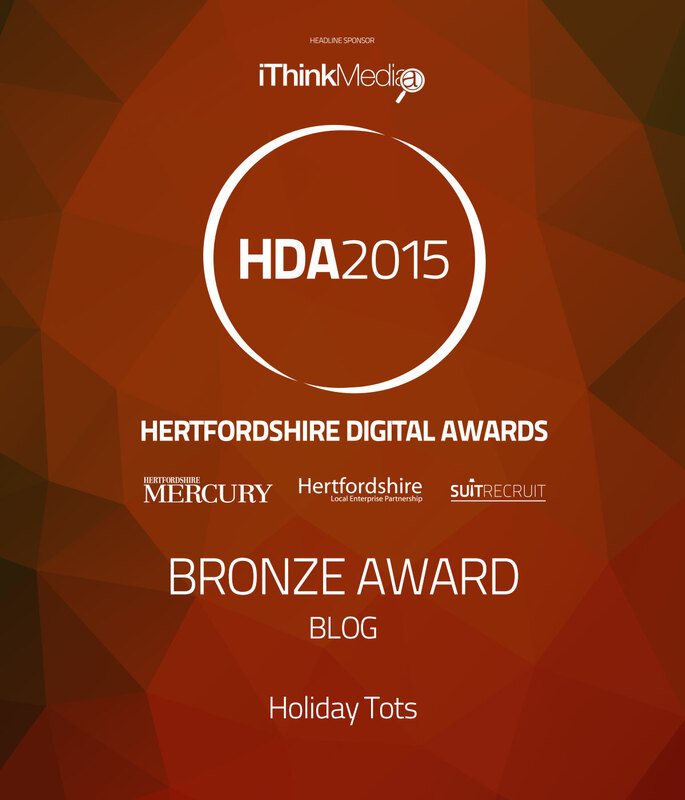 To enter just visit the Holiday Tots competition page here Holiday Tots Competition – Competition closes on Friday 3rd April 2015 at midnight UK time.